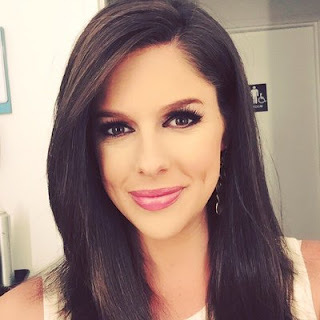 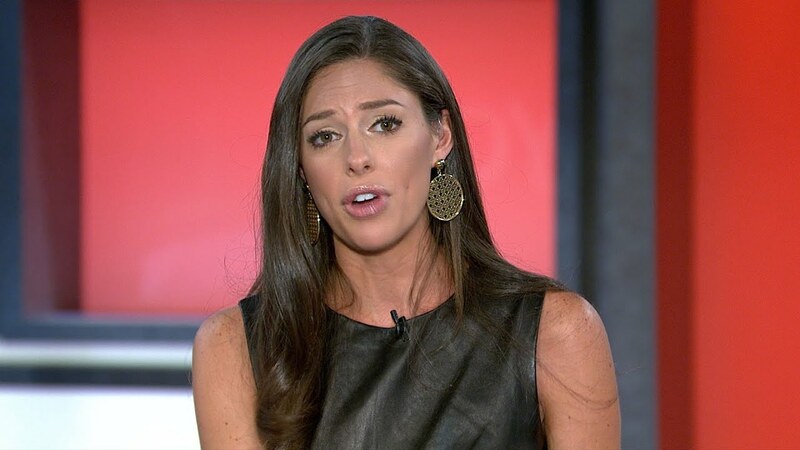 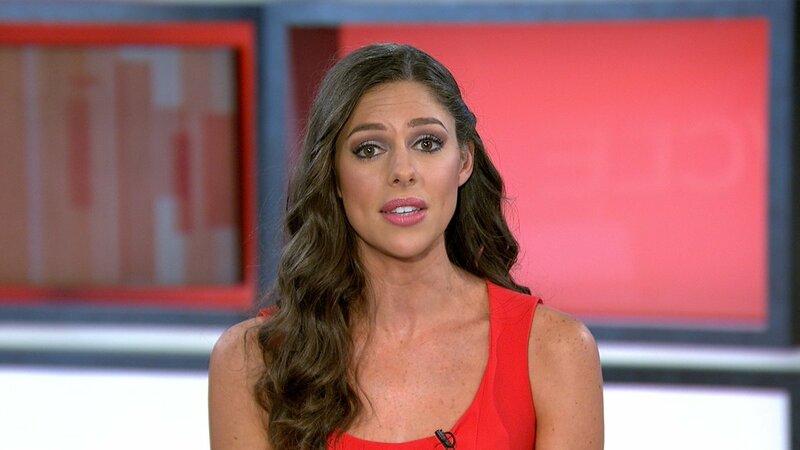 Abigail Haight Huntsman (born May 1, 1986) is an American television personality who is currently a co-host of ABC's The View. 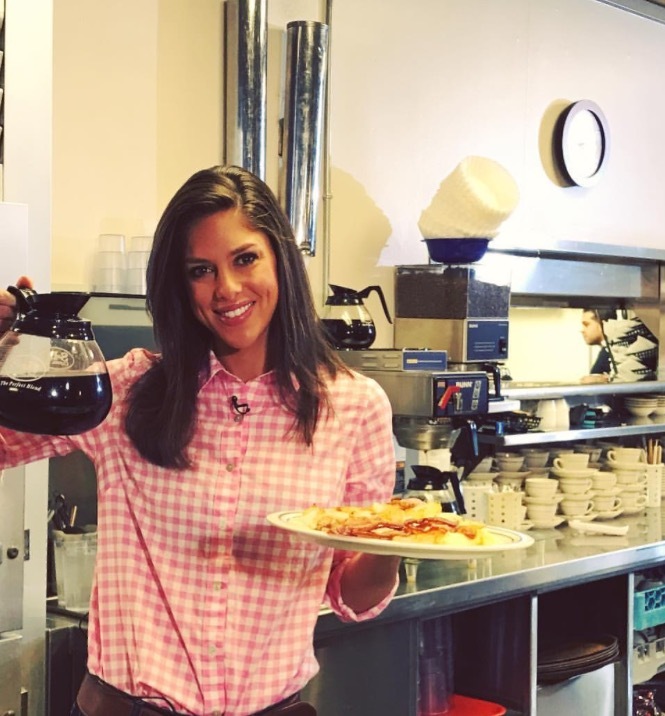 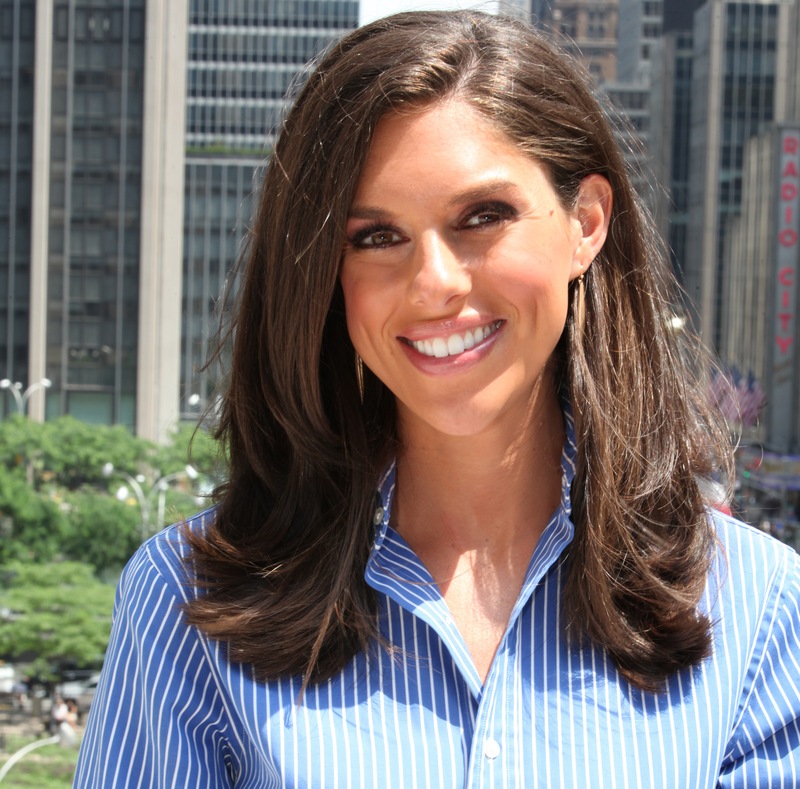 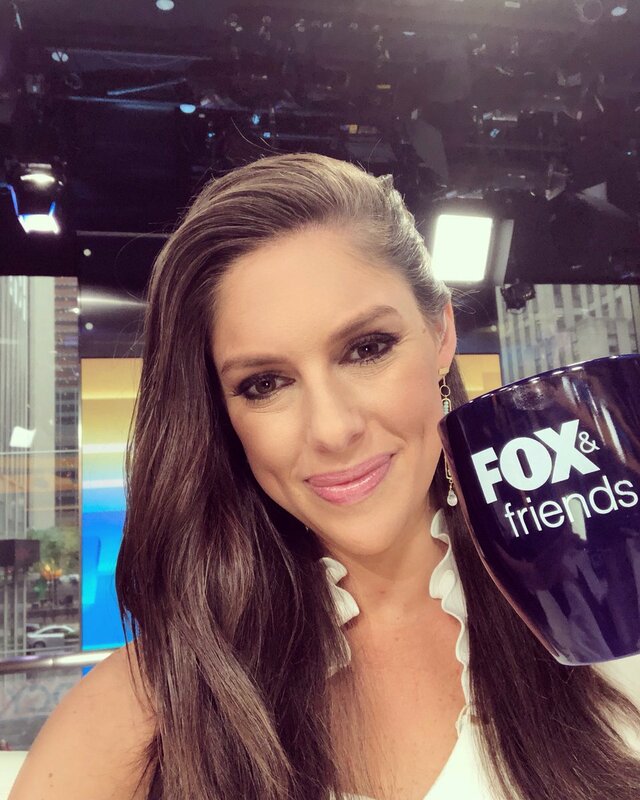 Previously she was a general assignment reporter for Fox News Channel and co-host of Fox & Friends. 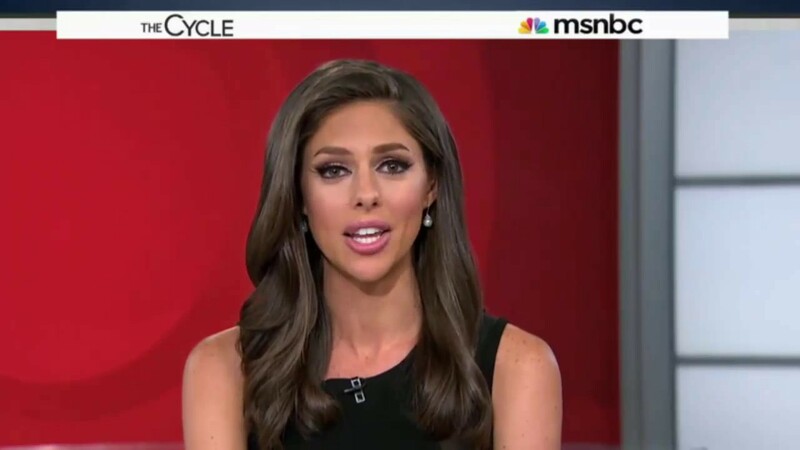 Prior to working at Fox, she was a host on MSNBC. 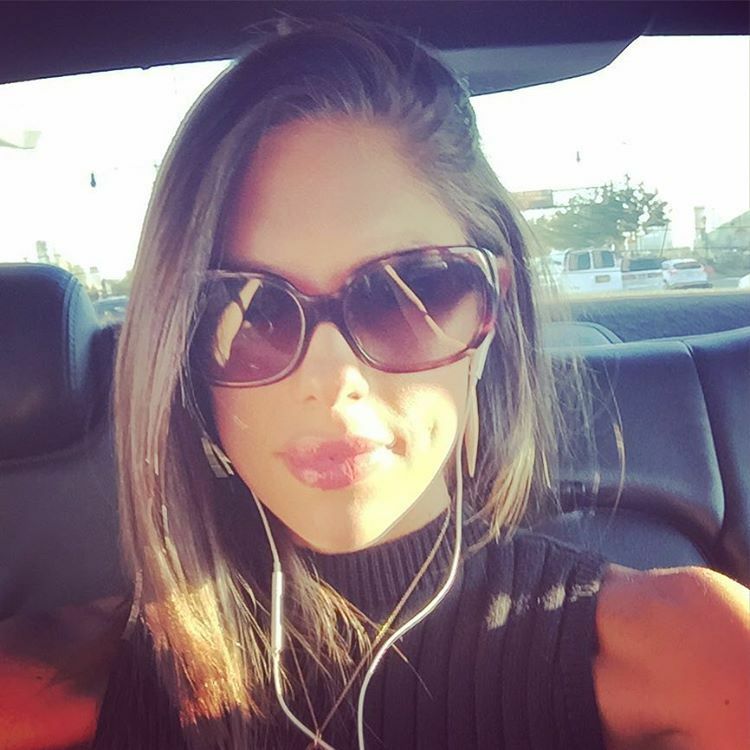 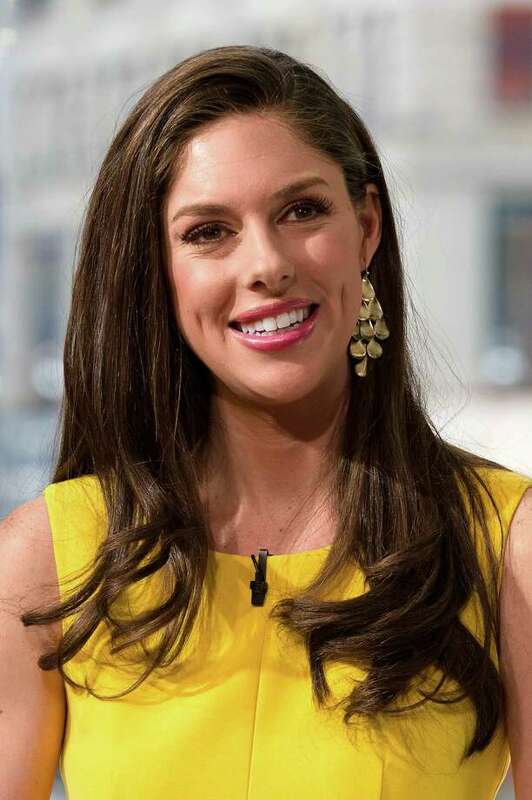 She is a daughter of former Utah Governor Jon Huntsman Jr. , who also served as U. S. Ambassador to China under President Barack Obama and currently serves as U. S. Ambassador to Russia under President Donald Trump.